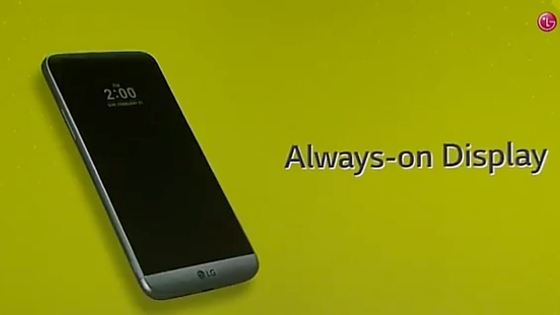 LG has today announced the launch of their latest flagship smartphone, the LG G5, at the Play event held at Barcelona during the Mobile World Congress 2016. It features a semi-modular design, and has announced two modules about which we'll be talking later in this article. The device comes with a metal body. The volume rocker key has been moved to the side, and is no more placed at the rear. G5 comes with a 5.3-inch Quad HD display with a resolution of 2560x1440 pixels and density of 554 pixels-per-inch. The device comes with an Always-On display, which effectively means that only a part of the screen is always turned on. And if you are concerned about the battery as we are, you would like to know that only 0.8% of the battery is discharged per hour as a result of this feature. If you remember the secondary display on the LG V10, this is exactly the same thing but on the primary screen itself. It will be used to display date, time, battery status and other important notifications. The device sports a dual camera setup at the rear, a 16 MP 78-degree lens and a 8 MP 135-degree wide angle lens. The LED flash is located in between the two lenses. The front camera is an 8 MP sensor with autofocus. The fingerprint sensor is placed at the rear below the camera, and the power button is built in the fingerprint module. The device is backed by only 2,800 mAh battery, which seems less given the QHD display along with the always-on feature. 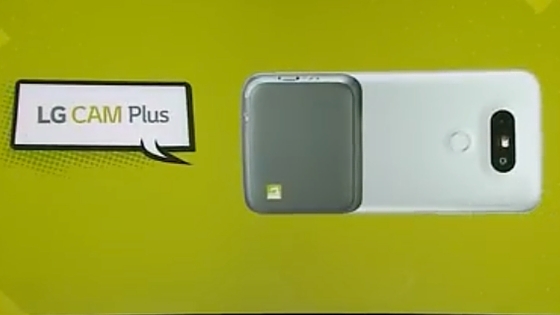 The device comes with Qualcomm Quick Charge 3.0 feature. Also, the battery is removable. The smartphone is armed with Qualcomm Snapdragon 820 chipset, 4 GB RAM and 32 GB internal memory (expandable via micro SD slot). G5 comes with Android 6.0 Marshmallow. 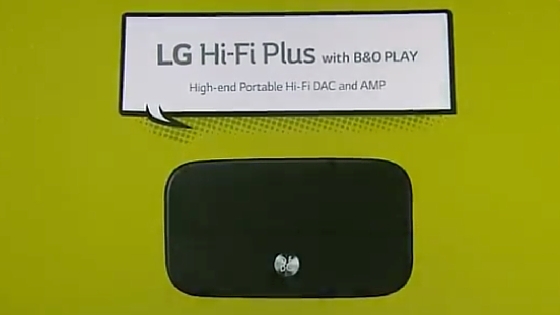 As mentioned earlier, LG has already unvieled two additional modules for the G5, the CAM Plus and the Hi-Fi Plus with B&O Play. The CAM Plus can be attached via the battery slot. It provides hardware buttons for power, shutter, record and flash, and a dial for zoom in/out. The idea is to provide the ergonomics typically available in a DSLR. What's best is that this module also provides an additional battery of capacity 1,200 mAh. The Hi-Fi Plus with B&O Play is especially made for the music fans. 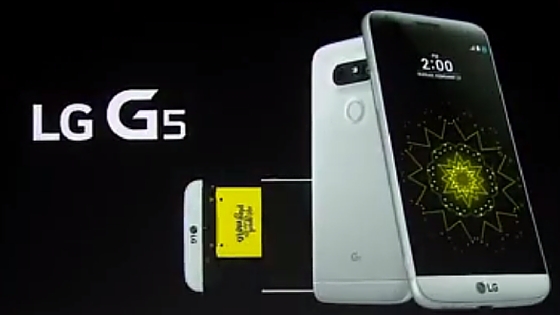 It not only acts as a module for the G5, but can also work as a standalone device. 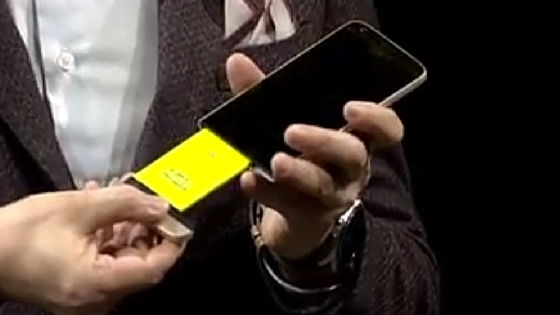 The device features USB Type-C. It weighs just 159 g, and will be available in four color options, viz. Silver, Gold, Pink and Titan.